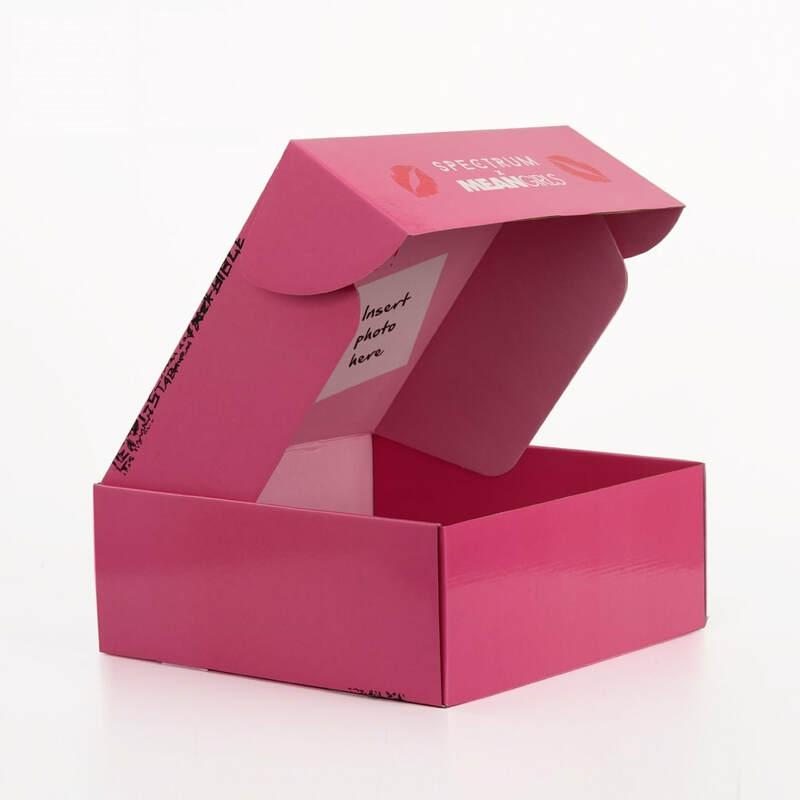 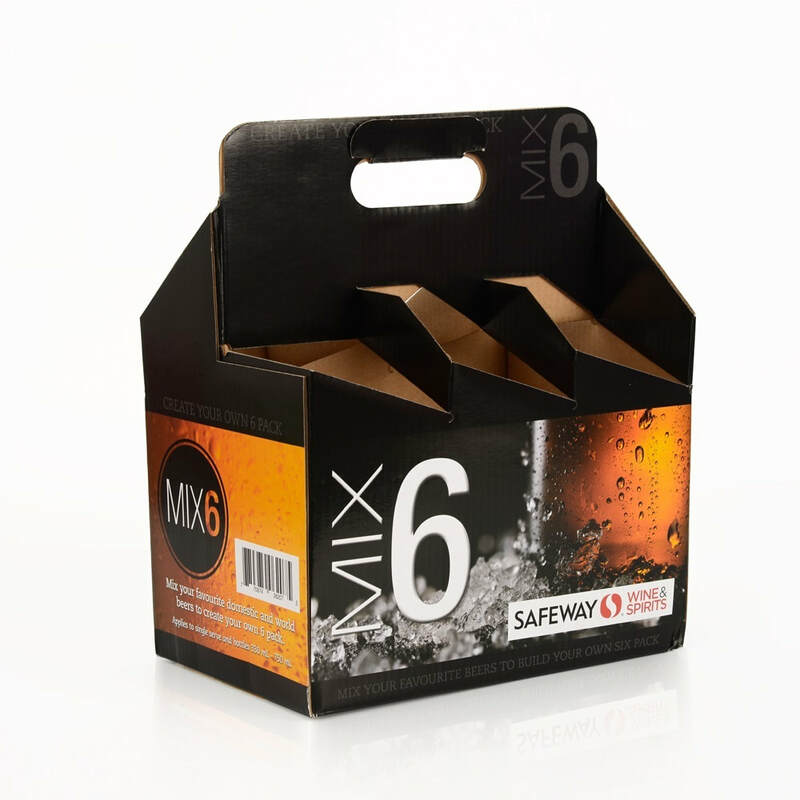 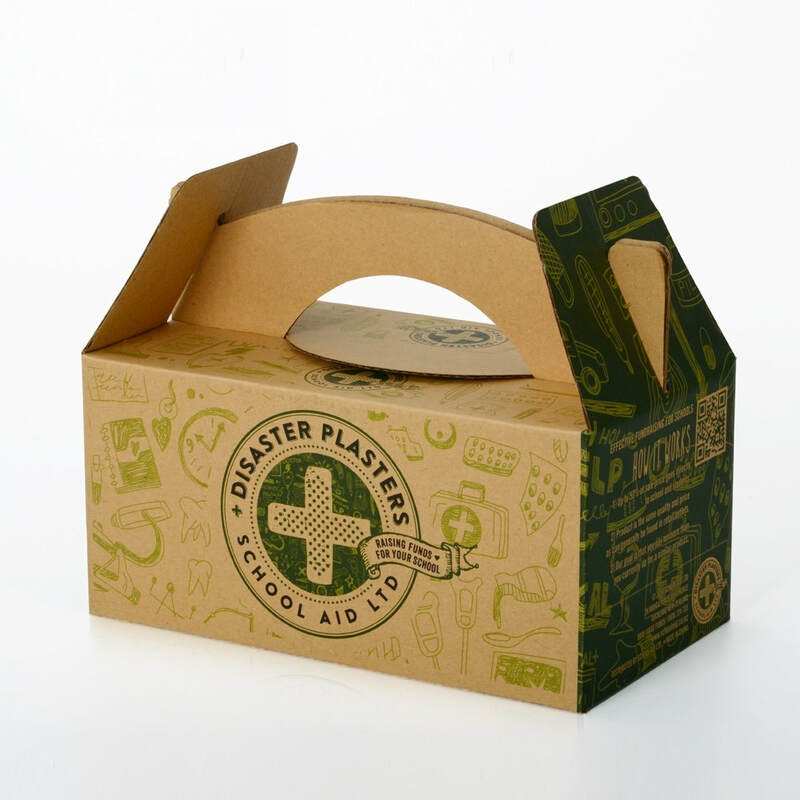 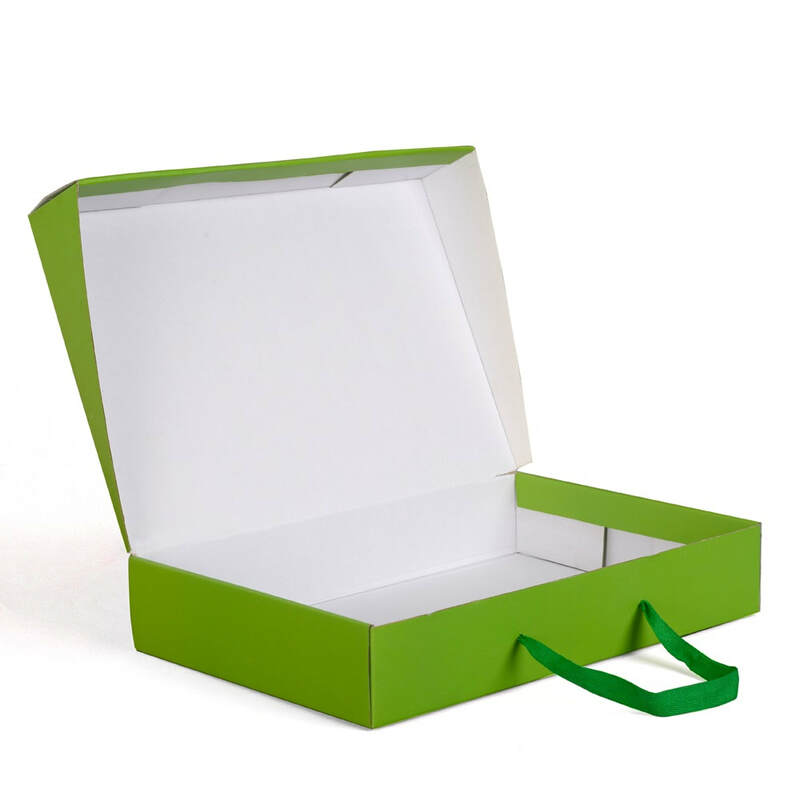 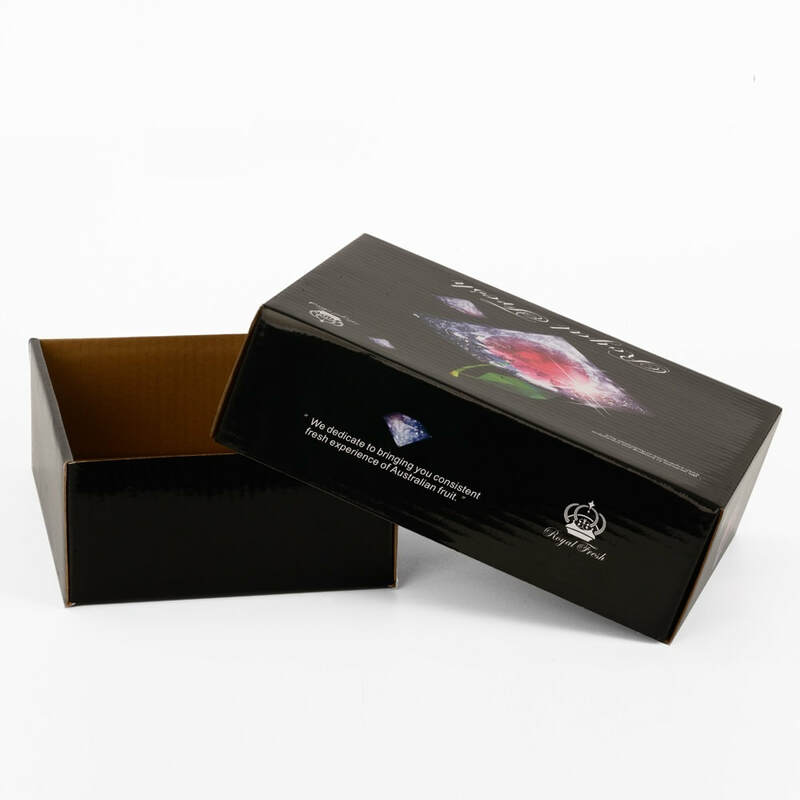 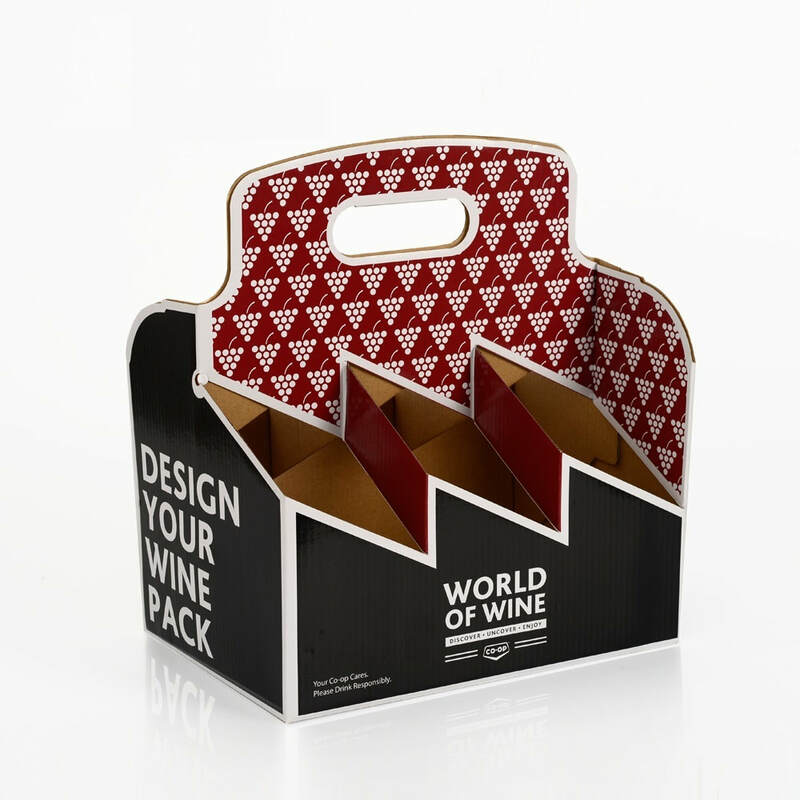 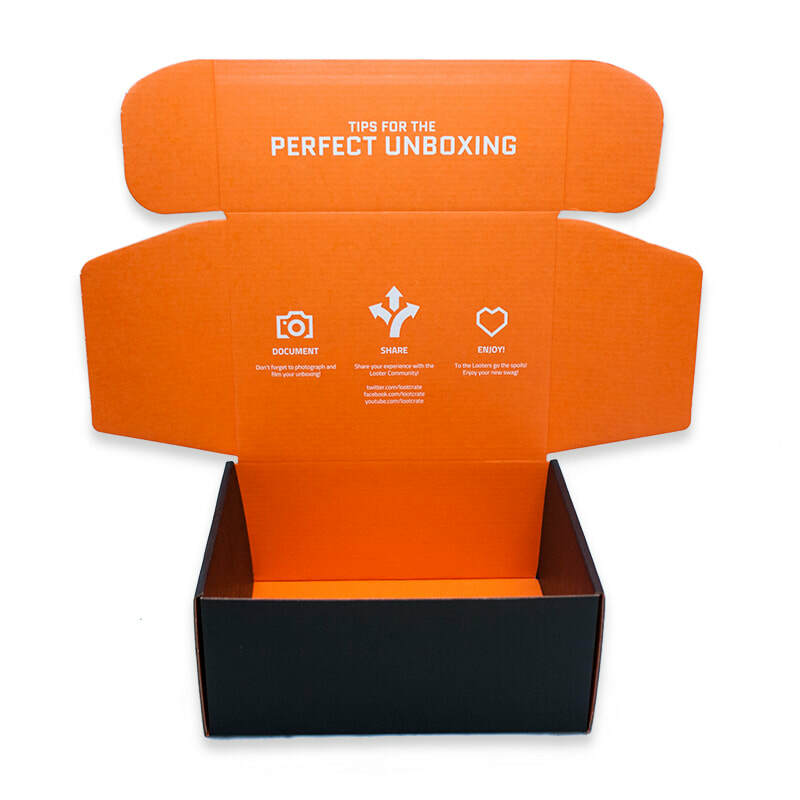 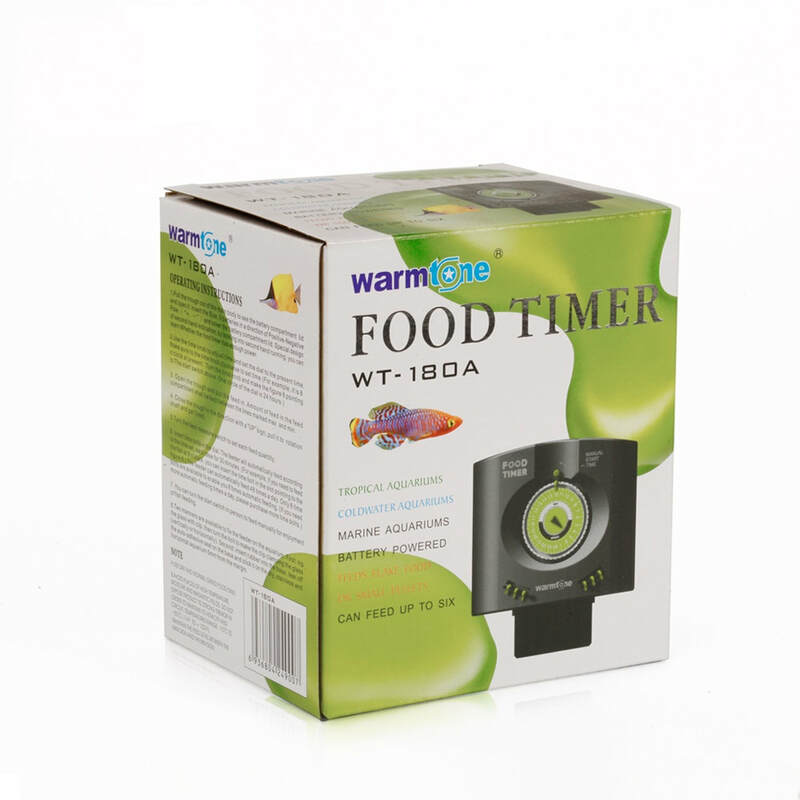 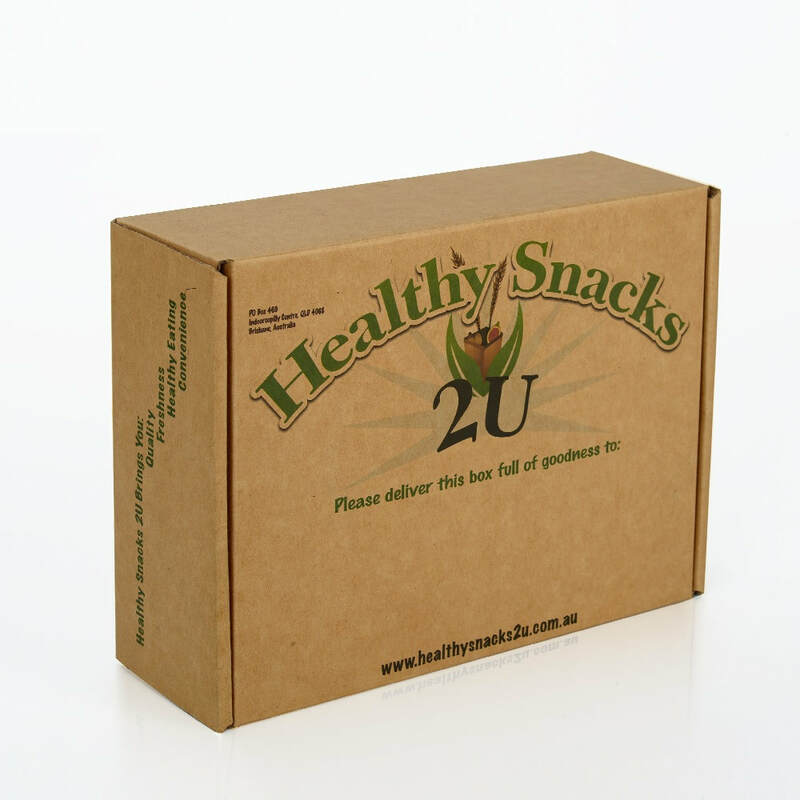 Why does custom printed corrugated cardboard box become one of the popular custom box choices? 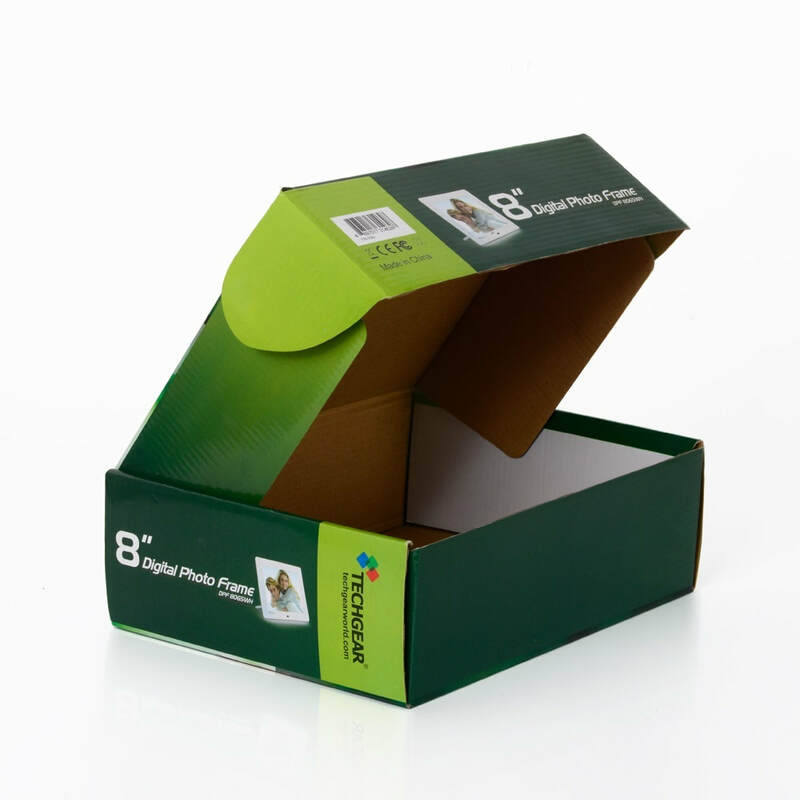 Corrugated cardboard is a sturdy and durable material that consists of fluted sheets making it a popular choice for heavy duty packaging. 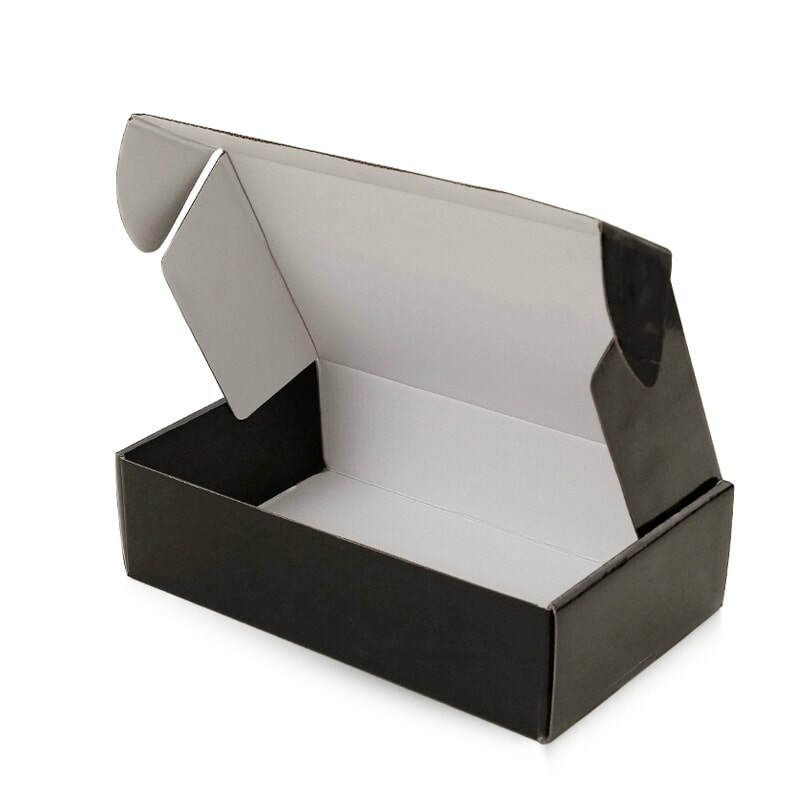 PackingBoxesFactory brings you material stocks such white & kraft as well as a wide range of thickness from E-flute to B-flute to provide you endless options of designing custom corrugated boxes. 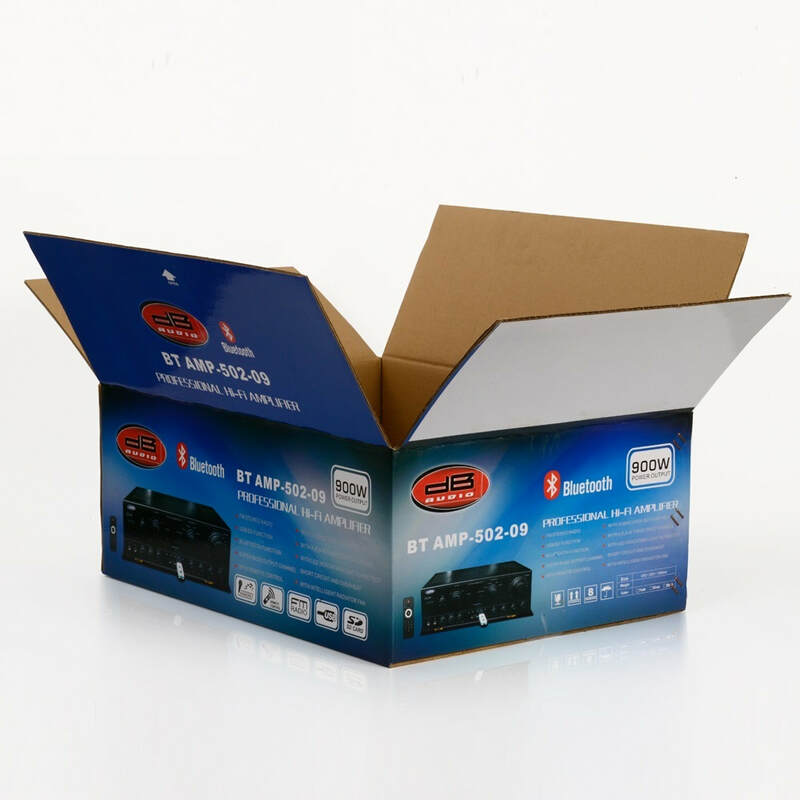 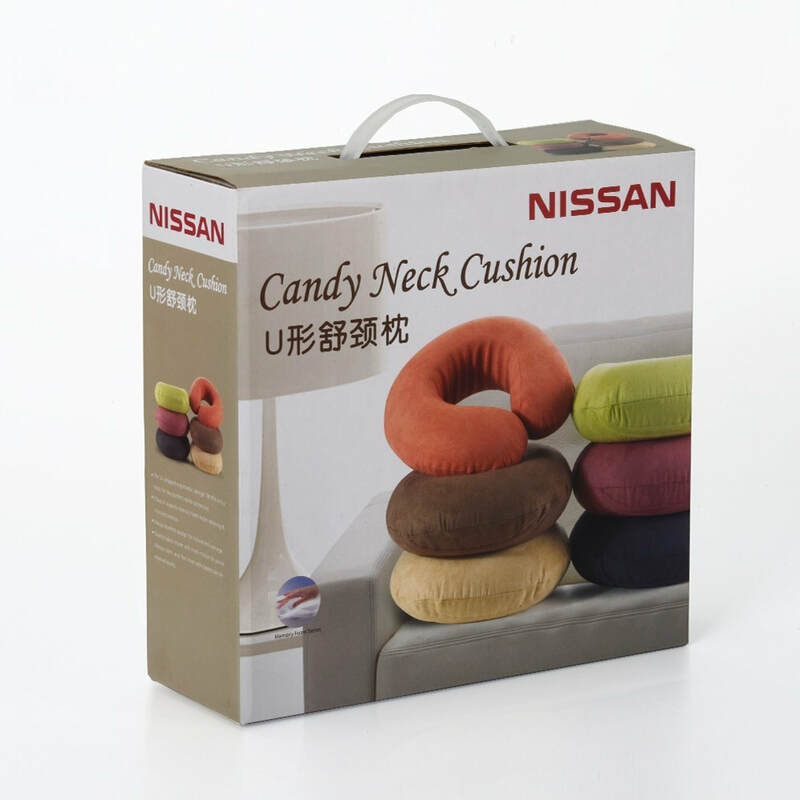 It is widely used for shipping and retail product packaging. 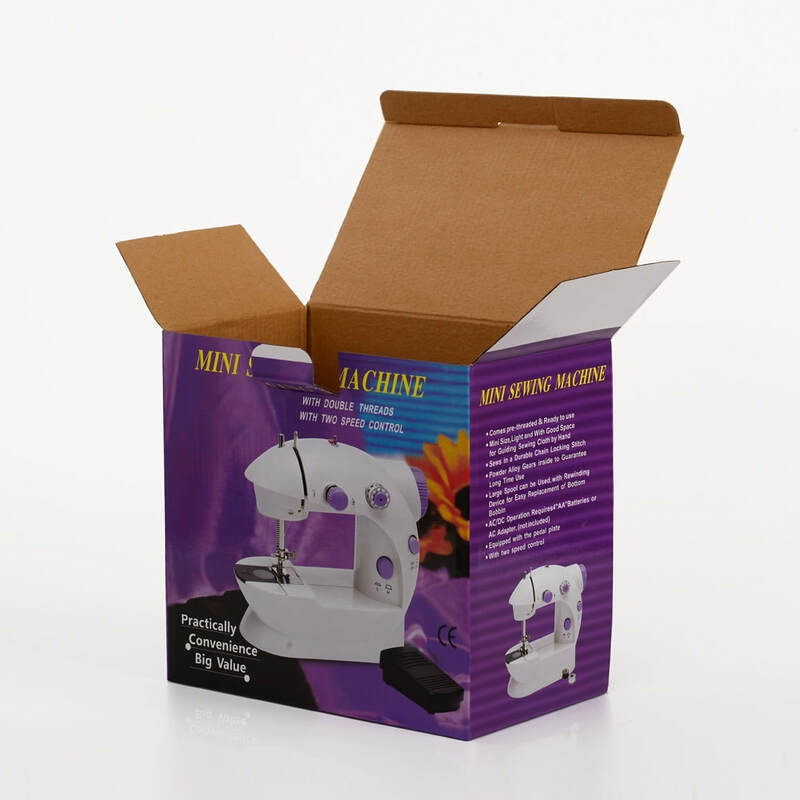 Click here to send an inquiry now.